A Guide for employers - how to hire team members the right WAY! Do you have staff or are looking to employ someone new? You need a number of documents and procedures to safeguard you and your business into being legally compliant. On our first installment for the People and Culture Workshop, we’ll ensure you have the basics in place and know your obligations when employing new people. If you are about to employ people, started to, or already have employees, you deserve the peace of mind knowing you are following the right processes. After our half-day workshop, you'll walk away with a checklist and documentation in place that gives you the confidence you are legally compliant and protected in all ways. Price $495 plus GST (Including a review of your standard employment contract). Get in quick! Our exclusive event has 8 seats only. Register today to ensure you know the basics and have complete peace of mind when employing new people! Anna has a long-standing career in operations, people management, and business strategy. Covering industries such as construction, retail and professional services both in Australia and Internationally. At businessDEPOT, Anna’s focus is on people and culture. With a great passion for creating and maintaining a working environment where people can focus on their strengths, continue to develop and grow while bringing their authentic selves to the office, Anna focuses her time ensuring that teams are aligned and engaged through communication, strategy and education. 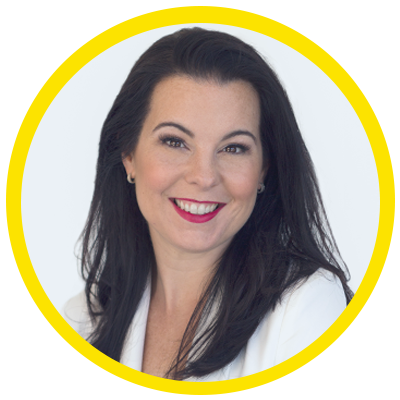 Claire founded HHR in 2009 after leaving her corporate career as a HR Director of multi-national organisations as a result of her strong belief that all people deserve to be happy at work, even the CEOs. 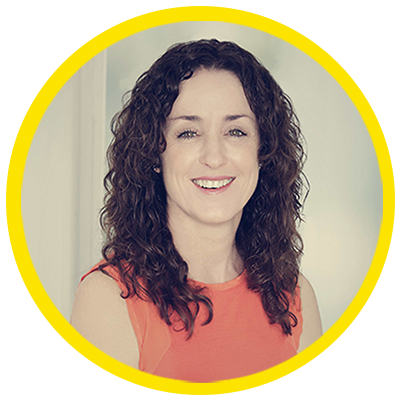 Having worked in good and not so good organisations, Claire is passionate about the critical link between great people, customer satisfaction and business success. Most recently Claire used this passion to write her first book, The CEO Secret Guide to Managing and Motivating Employees.